Josse De Pauw is intrigued by Michel de Ghelderode, born in Ixelles in 1898, and his play Escorial. The story is set in 16th century Spain in the retrait of the Spanish kings. Death is abroad in the palace. The king has his queen poisoned, his jester, who was her lover, breaks down with grief. The dogs bark and howl incessantly, the bells of the dying. The king with fingers in his ears on his throne. And then, the change of role for a fool to pass the time. King jester, jester king for a while. The king agrees. Meanwhile, the royal executioner sneaks through the corridors of the palace and the monk prays for the peace of mind of the queen. A "tragic farce" about power and boredom, violence and indifference. And about the love of the jester. 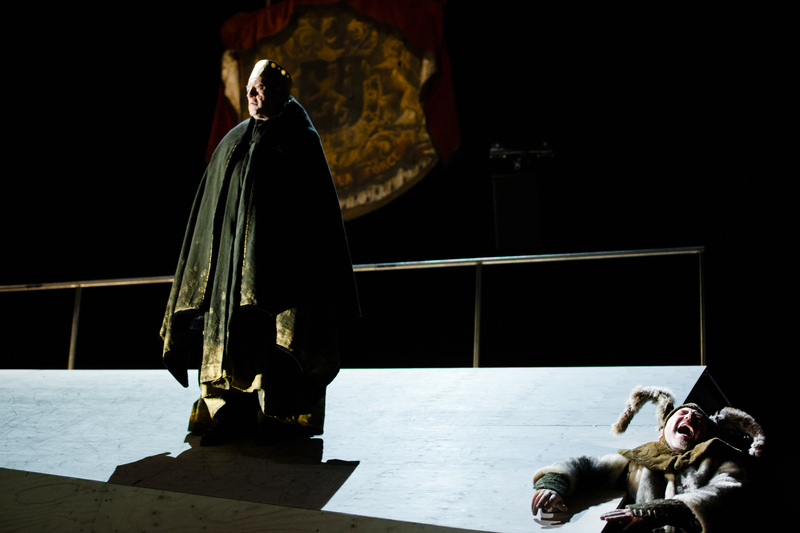 Accompanied by four actors and 12 singers of Collegium Vocale Gent, who will perform new compositions and sixteenth-century hymns, Josse De Pauw relates a ‘tragic farce’ about power and boredom, violence and indifference – the tale of a king who poisoned his queen and the fool who was her lover. 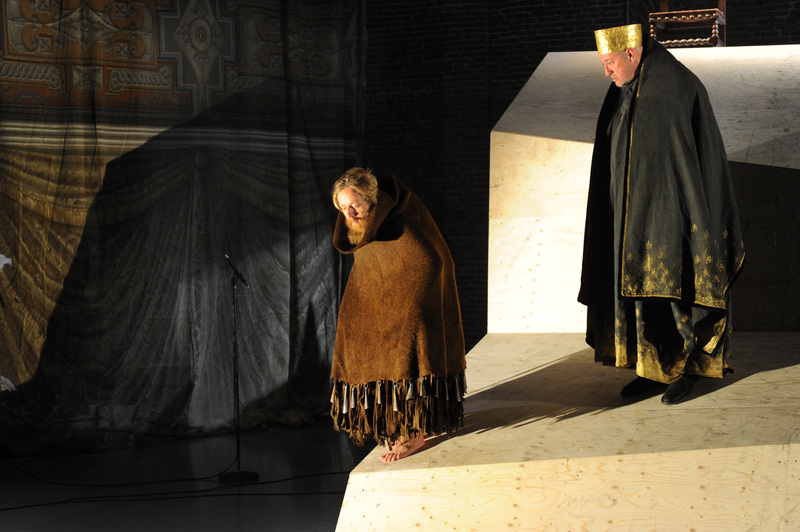 A production of Muziektheater Transparant in co-production with deSingel, Collegium Vocale Gent, KlaraFestival, Opéra de Lille.